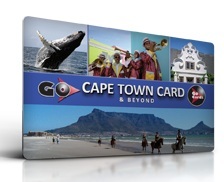 The following Cape Town Tours will ensure that your visit becomes an enriching one. 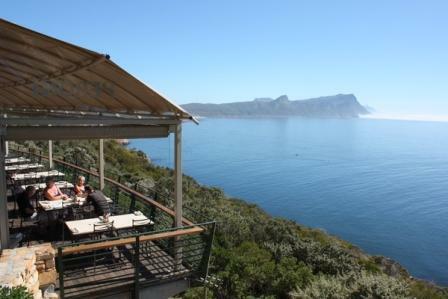 From here we travel to the Cape of Good Hope Nature Reserve, comprising over 17,300 acres of indigenous fauna and flora. Following the coastline along False Bay, we'll return to Cape Town passing Simon's Town where we visit the Penguin colony at Boulders Beach. Then we travel through Fish Hoek to Kirstenbosch National Botanical Gardens for a short walking tour. On the way to Cape Town we'll pass the University of Cape Town, Rhodes Memorial and the Groote Schuur Hospital. 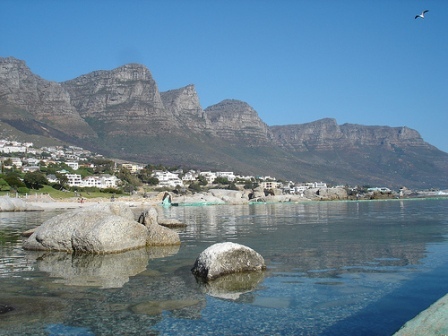 The tour begins with a scenic drive along the Atlantic coast, passing through the cosmopolitan suburb of Sea Point and Camps Bay with its glorious views of the Twelve Apostles to the fishing village of Hout Bay. Following the coastline along False Bay, we'll return to Cape Town passing Simon's Town, Fish Hoek, the University of Cape Town, Rhodes Memorial and the Groote Schuur Hospital. Our drive takes us past the Castle of Good Hope, the City Hall, St. George’s Cathedral to visit the South African Museum. We'll also visit the Company Garden and the Bo-Kaap. Our route then leads us to Kloof Nek where we'll ascend to the top of Table Mountain by the revolving cable car. The return trip will lead us past the Milnerton Lighthouse. This excursion begins with a short tour of Stellenbosch, the heart of the Stellenbosch Wine Route. 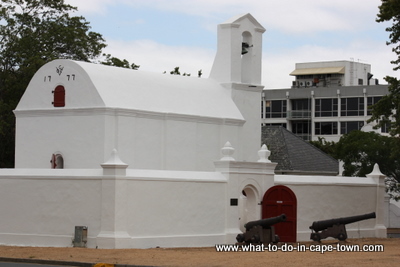 We'll stroll down the historic Dorp Street flanked by 18-century Cape Dutch, Georgian and Victorian buildings. 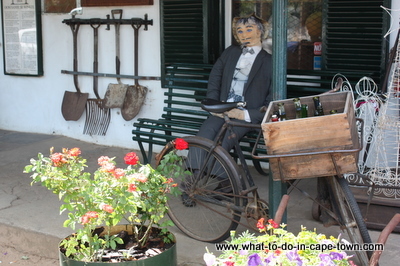 We then head for one of the nearby wine estates for a wine tasting session. 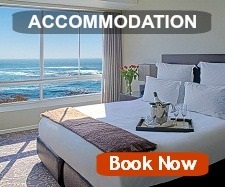 This tour combines the Half Day Winelands tour and the Half Day Cape Point Tour. Our drive today will include the country's principal wine routes of Paarl, Stellenbosch and Franschhoek. Our day starts with a visit to Paarl where we'll enjoy a wine tasting and cellar tour at one of the local estates. 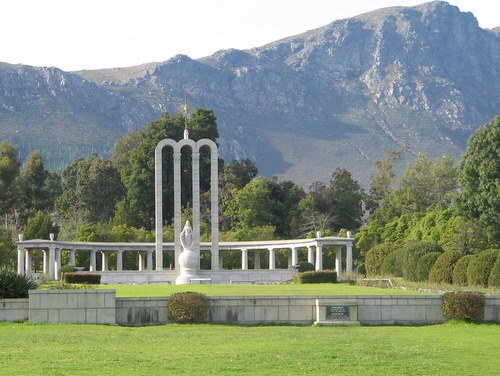 From Paarl, we'll continue north-west to the beautiful village of Franschhoek where we will stop for lunch (optional and for own account)at the Huguenot Memorial. We'll then head to Stellenbosch, the second oldest town in South Africa where we end off the tour at one of the well-known estates of the area for our second wine tasting. Please note that this tour may run in reverse. More choices: Want to travel the world? Organise a Private China Tour. Specific areas or towns you want to visit? 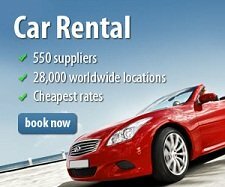 Do you need a vehicle? Do you require assistance with flight bookings? Read this site in your own language.